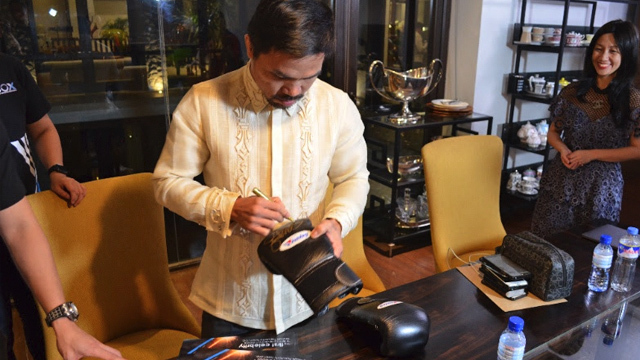 In a press release dated March 7, Global Crypto Offering Exchange (GCOX), a Singapore-based virtual currency startup, announced that it has enlisted Pacquiao as a celebrity ambassador who will use GCOX’s cryptocurrency services, which will allow his fans to better connect with the boxer-turned-senator. These services will include the boxing champ creating his own virtual token called PAC Coin, which will enable users to avail of Pacquiao-related content exclusive to GCOX’s platforms. “Pacquiao’s presence on GCOX’s social interaction platforms such as Celeb-Connect, Celebreneur and Celeb-Charity promises more avenues for closer interaction with the renowned boxing champion, as well as access to exclusive content and merchandise,” wrote GCOX in the press release. A member of Pacquiao’s team confirmed the boxer’s involvement in the startup and his status as GCOX’s first celebrity ambassador to Entrepreneur Philippines. Calling itself “the world’s first global celebrity cryptocurrency exchange,” GCOX aims to monetize celebrities’ popularity by enabling them to create their own celebrity tokens. Its platforms allow users to purchase a celebrity’s merchandise, stream video content similar to pay-per-view TV and donate to a celebrity’s selected charities, all using these personalized virtual currencies. 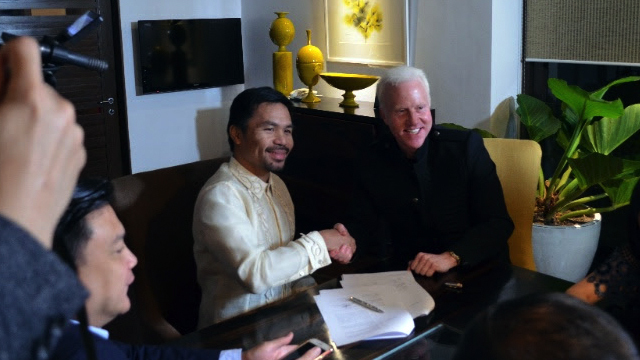 GCOX has attracted a number of private investors, including Pacquiao himself. While the startup did not disclose how much funding they received from Pacquiao, his entry into the virtual currency startup adds to the various businesses he has invested in recent years. According to his latest Statement of Assets, Liabilities and Net Worth, 93 percent of his Php3.4 billion worth of assets are in tangible properties such as real estate, automotive vehicles and jewelry. The remaining seven percent are in these business investments, which include a Singaporean media company, a Singaporean mobile gaming startup and a General Santos-based radio operator.